A one-time gift of $348.00 will provide a vulnerable student with access to quality, local education. A recurring gift of $25 a month allows essential food relief to a child in need. Micro Enterprise Changes Lives! Many of the women we work with are very capable of managing small businesses. What they lack, is the initial investment to move forward. A single gift of $150.00. $450.00 / yr. can help supply one classroom with much needed school supplies: books, lab equipment & writing materials, so children can reach their fullest potential. Help a woman access needed vocational training, so that she can not only improve her own economic viability, but that of her children and community. This $250.00 gift is unmatched! 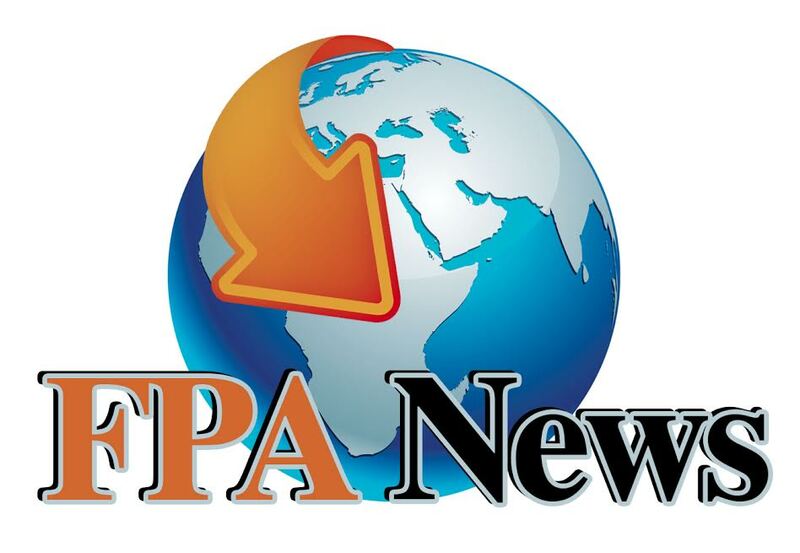 Partner with FPA to supply safe, clean water by supporting rainwater collection initiatives, improved drainage and when appropriate, construction of needed wells.